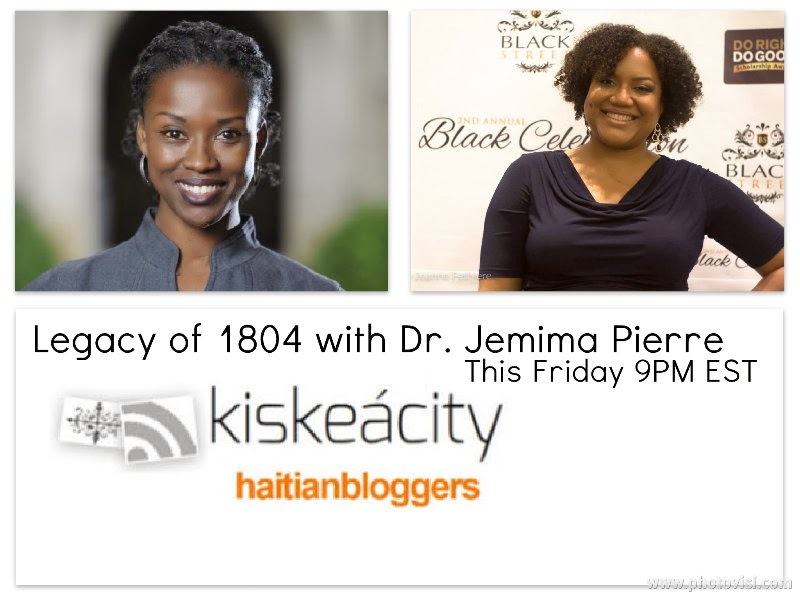 Join me as I discuss the Dominican Citizenship ruling with Dr. Jemima Pierre, a professor at Vanderbilt University who penned "The Dominican Republic Hates Black People" on the Black Agenda Report. JEMIMA PIERRE (Ph.D., The University of Texas at Austin) is an anthropologist with research focused on ideologies and practices of race and its relationship to global structures of power in Africa and the African diaspora. She has extensive ethnographic research experience in Ghana, Haiti, and among Black immigrant communities in the U.S. and is the author of 'The Predicament of Blackness: Postcolonial Ghana and the Politics of Race'. Dr. Pierre was born in Gros, Morne, Haiti, and grew up in Miami, Florida. We had a great show and discussed not only the DR and Haiti but also other articles by Dr. Pierre about South Africa, Africa and decolonization and the Clinton factor in Haiti.